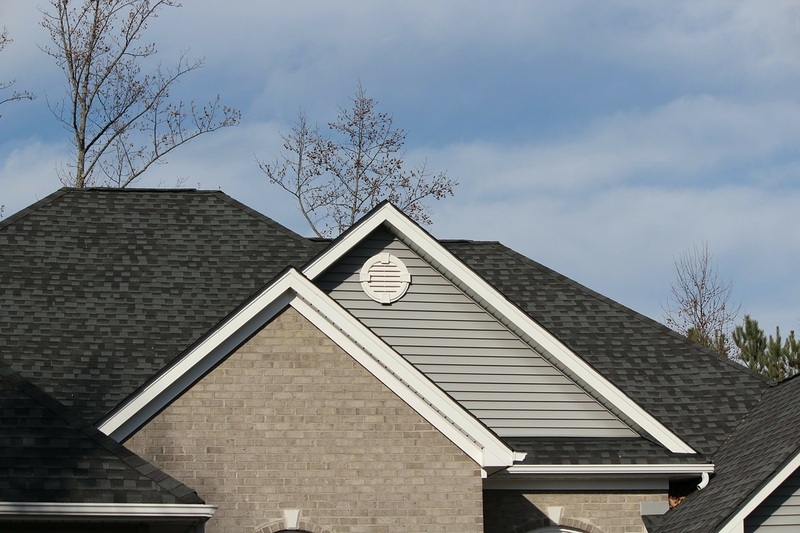 Richmond Virginia Roofing offers a wide variety of roofing services. Some of the services are listed below and you can click on the links for more details. If you don't see the service you need on the list below that does not mean we can't help you! Give us a call, we would love to talk to you about your roofing need! 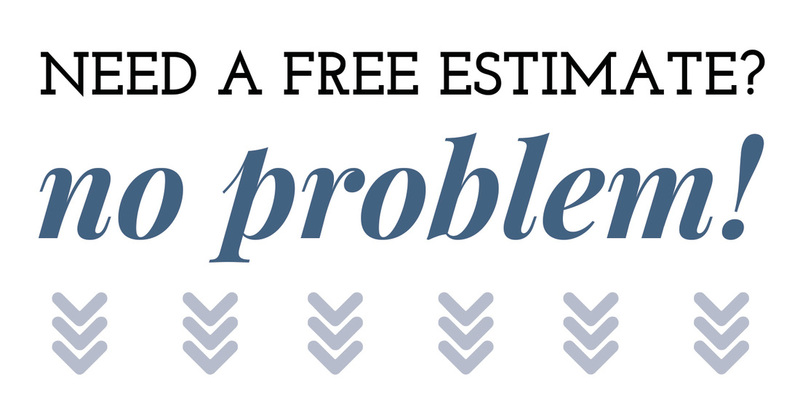 Remember, estimates are always free without any obligation whatsoever. Residential roofing services - We cover a wide variety of residential needs from roof repair to roof replacement. Commercial roofing services - We also offer commercial services. We can work with everything from a flat tar roof to a super high pitched roof. New Roof Construction services - Do you need a brand new roof? We can help! Contact us for a free estimate on the cost. We can work directly with you (the homeowner) or your builder. Or, if you are the builder, we will be happy to work with you as well. Roof Coating services - Not all roofers offer coating services. This process extends the life of your roof and also looks nice. Contact us to see if roof coating would be a good fit for you. ﻿Roof Inspection service - ﻿Do you have a leaky roof? What about a funny looking spot? Maybe you had a tree fall on your house after a large storm? Taking care of the small issues now could prevent having to pay for a large issue later. Roof Replacement service - If you know you have to replace your old roof then you can trust us to create a beautiful dependable roof that will last years to come. We will be happy to give you a free estimate as well. Spray Foam Roofing service - Spray Foam roofing is not very common in Virginia but it's picking up as people realize the benefits. You will see this more in commercial roofs than residential ones but we can help either way (although, if you have a normal home asphalt will probably be a better choice). Shingle Repair service - Just need a few shingles replaced or maybe a small area taken care of? No problem! We can do any job big or small. Emergency Repair service - Storms are no stranger to Virginia and we know that when that big one rolls through town your roof can take a beating. You have to get your roof fixed as soon as possible to prevent long term damage to the underlying plywood and the house beneath that. Call us as quick as you can because we get really busy this time because a lot of people are facing the same issue as you. First come first serve but we will get to everyone as quick as possible. Free roof inspections - Something does not look right with your roof? Maybe you have a leak? Call us and we will take a look and see where the issue is coming from. We will not try to upsell you any service or repair that you do not need. There are other companies that will flat out lie just to get your money. Even if you have already had a roof inspection we will come out and take a second look.